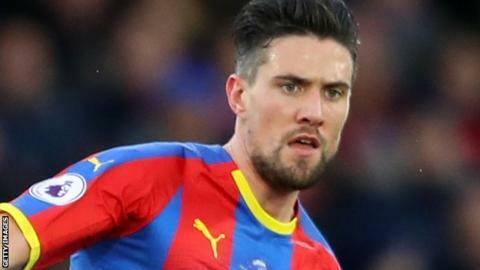 Crystal Palace defender Martin Kelly has signed a new contract with the club that runs until June 2021. The 28-year-old signed from Liverpool in 2014 and has made more than 100 appearances for the Eagles, including 11 this season. "Being part of a squad that's remained in the Premier League since I came, that's been a real challenge," Kelly said. "As a centre-half, the experience is coming now."